What a voice! And great to hear him with a full band. 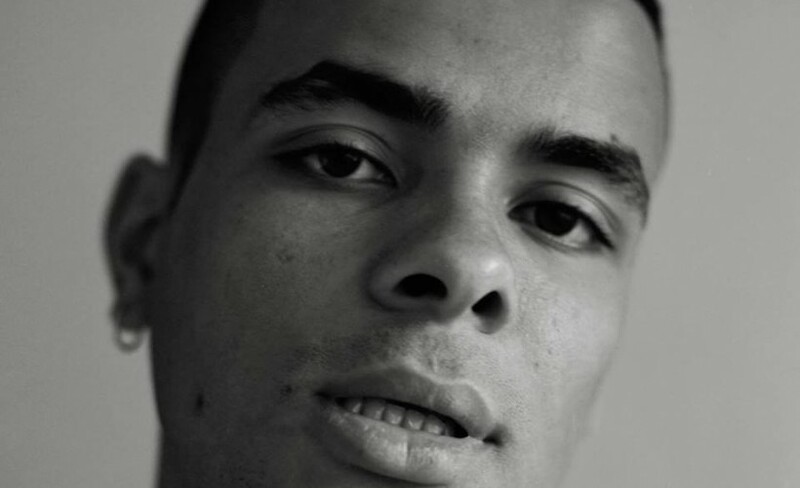 Grantham born singer Ady Suleiman is fast becoming the hot new thing in British music as tipped by such great tastemakers as Hunger TV, Best and Line Of Best Fit. The Nottingham lad has shown moments of true brilliance on the tracks he has released so far. Possessing a truly soulful voice, his music draws on R&B, hip hop and reggae and ties a classic sound with a modern feel. Do not miss his exciting headline shows taking place at Rescue Rooms in Nottingham and SWX at Bristol during November 2018. With everyone very eager to get their hands on their Ady Suleiman tickets, we really urge you to act fast and book yours as soon as you can. You can place a gig ticket order with Gigantic 24/7 using your smartphone, computer or tablet whether at home or on the go. We highly recommend you set a personal reminder right now with Gigantic so you can be alerted via a text message or an email when they are made available at 09:00 on Friday 15th of June. His break came in 2014 after Dean Jackson played his tracking on his BBC Introducing show broadcast by BBC Radio Nottingham. This lead to him being picked up by Huw Stephens and even greater airplay on BBC Radio 1. The prominent airplay saw him sign to Sony Music, perform at the auspicious festivals Glastonbury and Bestival and be declared Breakthrough Act Of The Year at the Giles Peterson’s Worldwide Awards. The rising star enjoyed a stunning year in 2015 releasing his debut EP named This Is My EP in May. He also appeared on the Donnie & The Social Experiment album Surf in the same month. He continued to record music and released a second EP What’s The Score EP in September. Sulieman finished his fantastic year by completing his first headline tour around the UK playing in London, Bristol and Nottingham. Do not hang about, because demand for Ady Suleiman concert tickets is massively high and they will sell incredibly quickly. Offering you excellent customer service on a wide range of essential gig tickets, Gigantic has earned a fantastic reputation for being the best place to book for your big night out.